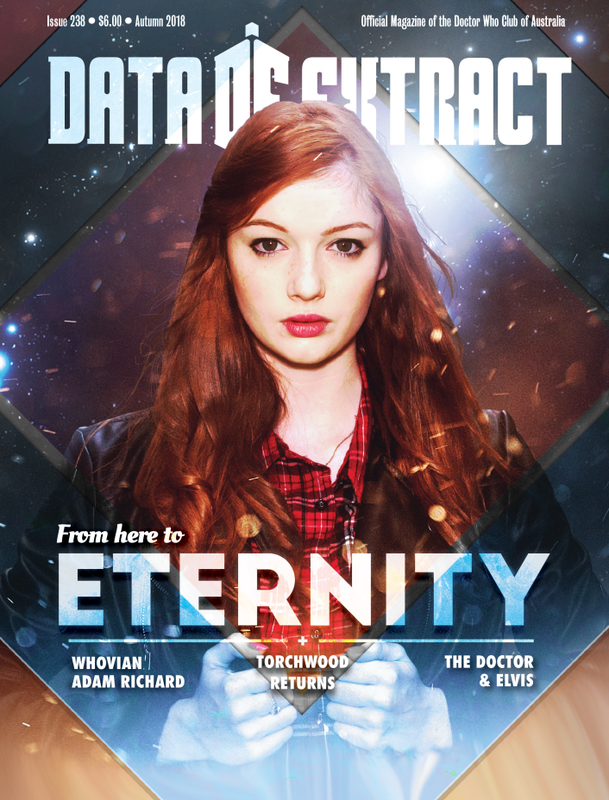 Issue 238 of Australia’s longest running Doctor Who magazine, Data Extract, is making its way to members! For this first issue of 2018, we have an interview with Adam Richard. We also have another adventure with the Eleventh Doctor and Eleanor and all of the regular columns and features you’ve come to know and love!